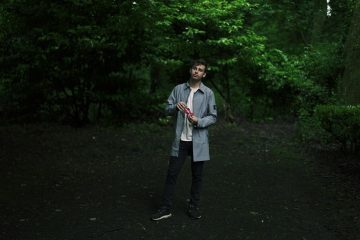 It’s rare that an album comes along and impacts music as much as Flume‘s self-titled debut album did. 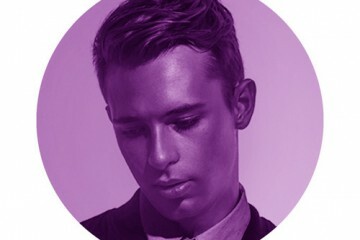 On November 9, 2012, Flume dropped an absolutely genre defying record which blended pop, hip hop, electronic, and a wild new concept — future bass. His fearless originality, awe-inspiring melodies, emotional themes, and otherworldly production abilities collided with force to make something previously unheard and utterly extraordinary. 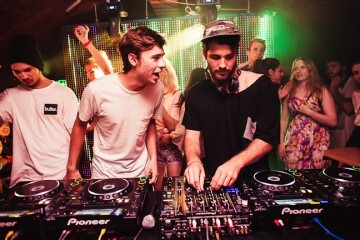 Another studio album, a Grammy award, and countless headlining shows later and it’s safe to say the Australian producer is bigger than ever. 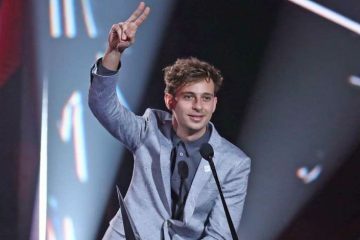 “It’s been a ride,” Flume said of the last five years. The record, which houses classic tracks like “Holdin On,” “Sleepless,” “On Top,” and “Insane,” instantly and forever changed electronic music for the better. 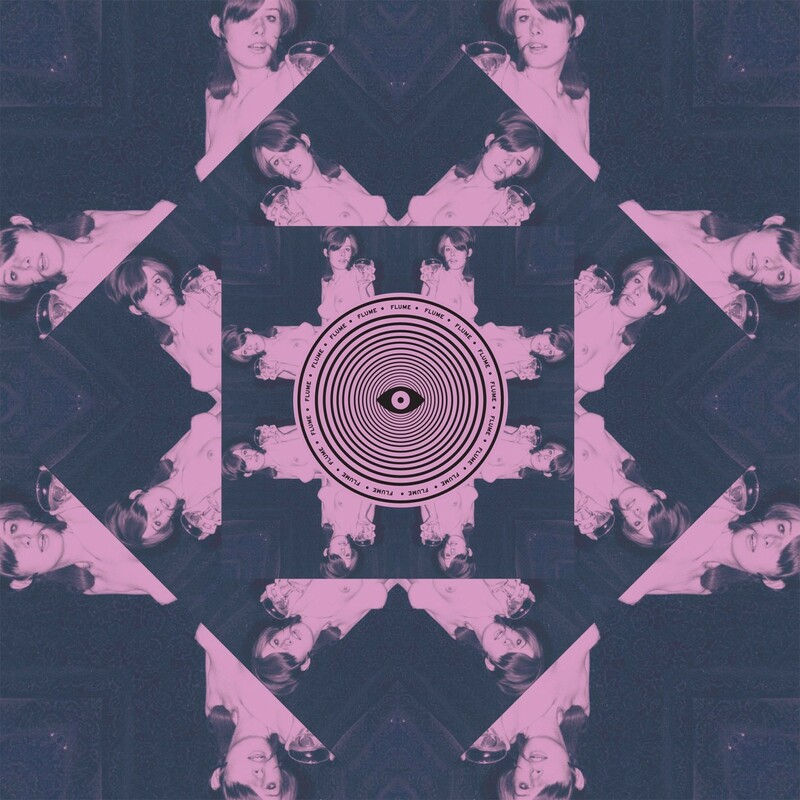 Still to this day Flume is an album that remains an unparalleled work of art all its own. 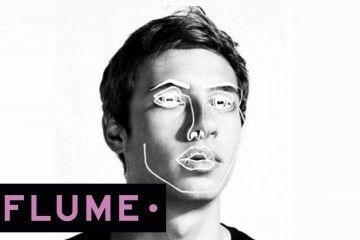 Flume still wows, proving stars as bright as this won’t ever die! 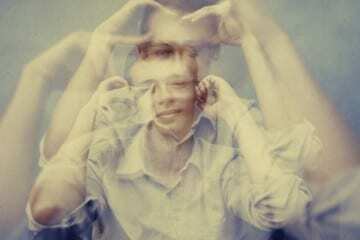 Listen right here! 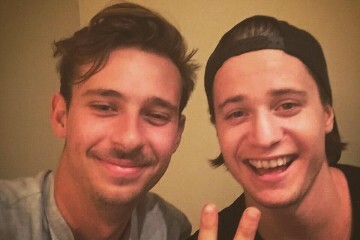 Did Flume & Kygo Just Tease A Collab? !